Wayra Czech Republic, the Prague-based branch of the global network of startup academies operated by Spanish telecommunications giant Telefonica, last week announced the batch of projects which will be beginning the program in the coming weeks. 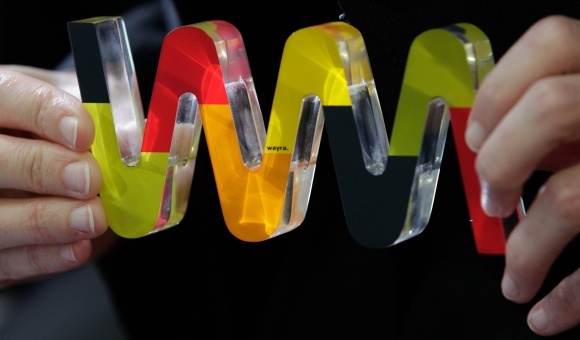 The teams were announced at the conclusion of wayraWeek Prague 2013. The projects that were selected will receive an investment of approximately 50,000 euro and will be using the brand-new Wayra workspace in Prague. We covered the announcement of the new academy back in December and now we’re able to bring some information about the teams which will be participating in the program. Unfortunately, some of the startups are either very young or prefer to stay in stealth mode. I imagine that we will know more about them when they finish the program and we will hopefully be able to offer some more details about them at that time. Linxy – Real-time translation of words through smartphone cameras. Available for iOS. Mapz – Utilizating 3 separate apps (available on Windows 7 phone) and a belt of sorts, Mapz aims to use crowdsourcing to add information to a database and to make full use of smartphones and tablets. Woppa – A site which helps people to find internships, study programs, and volunteer positions. Data Molino (formerly InvoicebySquare) – No information at this time. BIG Launcher – Android interface for seniors and people with vision problems. Onxpo – Slovakian startup which was founded in 2010 and which offers various services related to event-management. Last November, we did a post on the Slovak Startup Awards and now we see some familiar names (Excalibur, Mapz, and TrashOut) reappearing.